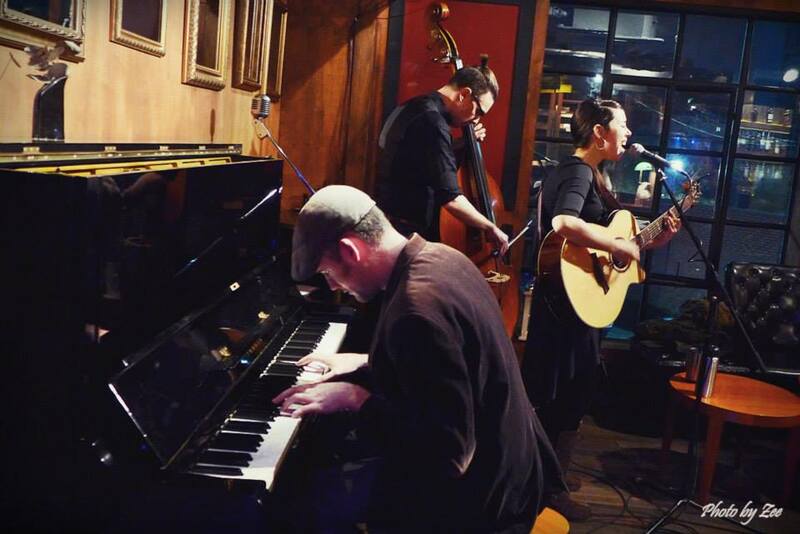 The Jeni Wai Band is playing at The Alley on October 16th at 9:00pm as a part of the 10th bi-annual HBC Fest. Off of the main Itaewon street near McDonalds, there is an alley with a sign for “Pizza Peel” sticking out, turn into that alley. When you reach the end of it, turn left, and you will find The Alley pub.